Professional development is an important part of everyone’s life. No matter what you are doing and want to gain a higher position or you have been working for many years and now you’ve decided to change your occupation, you need to develop yourself professionally as long as you live. 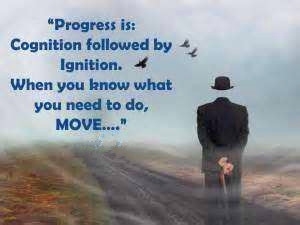 These professional development quotes will inspire you to change and make new achievements. Nothing is done by itself. You're the one to do something to reach the heights. Don’t be afraid to do what you want to do in order to improve yourself. If you want to be successful, keep improving yourself is the best way to go. Leave your comfort zone and make your move to improve yourself. When you want to change something – begin with yourself. Don’t waste your time, try to make a progress. A precise definition of professional development. 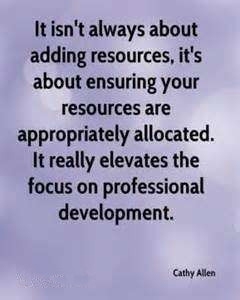 Professional development needs you to focus on your work. Try to be a better you. When you want to make progress – go and get it by yourself. Want to change something? Start immediately and believe in yourself. Even if you’re going a difficult way – it’s worth it. It’s always better to move on than doing nothing. Make full use of what you have to improve your career. If you want to make progress professionally, take actions first! It encourages us not to postpone our growth. You should keep improving yourself, otherwise, you’ll fail. 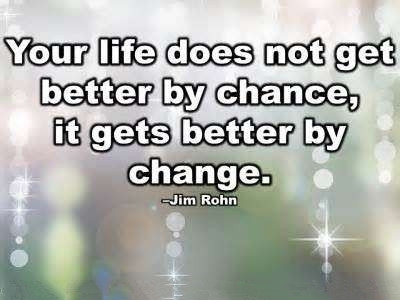 Make changes and get yourself improved and promoted. If something is difficult for you to do - it's the right thing you should keep doing. 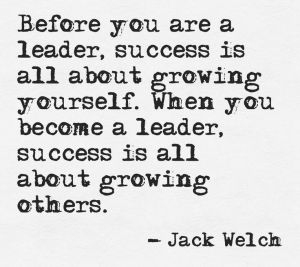 Professional development quotes want to show you that continuous improvement can lead you to a successful future. In order to grow, we need to change something or change ourselves. The only reason to work is to get experience and improve yourself.